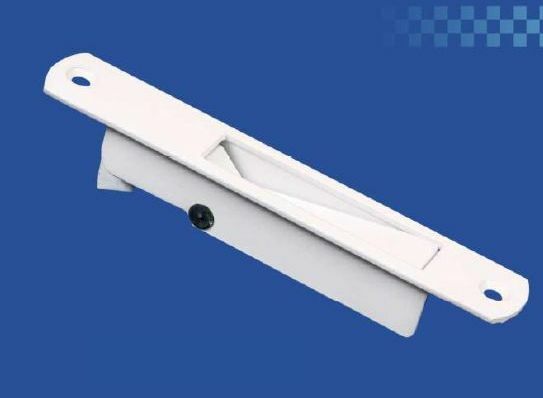 UPVC Touch Lock that we offer is suitable to be used with UPVC and aluminum windows and doors. We are counted among the top Manufacturers, Exporters and Suppliers of UPVC Touch Lock. The manufacturing of our UPVC Touch Lock is done using the latest techniques under the strict vigilance of experts. It is available in different colors like black, white, golden etc. One can obtain UPVC Touch Lock from us in small as well as bulk quantities.